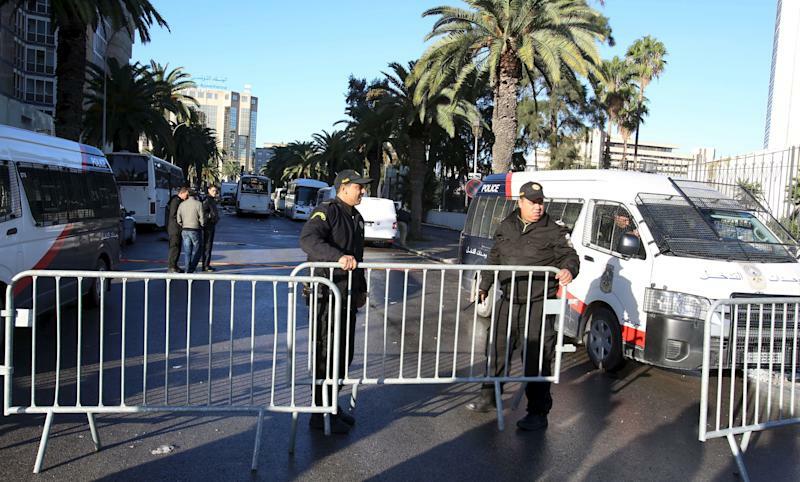 Tunis (AFP) - A bomb blast on a bus transporting Tunisia's presidential guard in central Tunis on Tuesday killed at least 12 people and wounded 16, the interior ministry said. A security source at the site of the attack said "most of the agents who were on the bus are dead." The presidency had said the blast on the bus killed at least 14 people, but this was revised down, with the interior ministry giving the latest toll as least 12 dead. 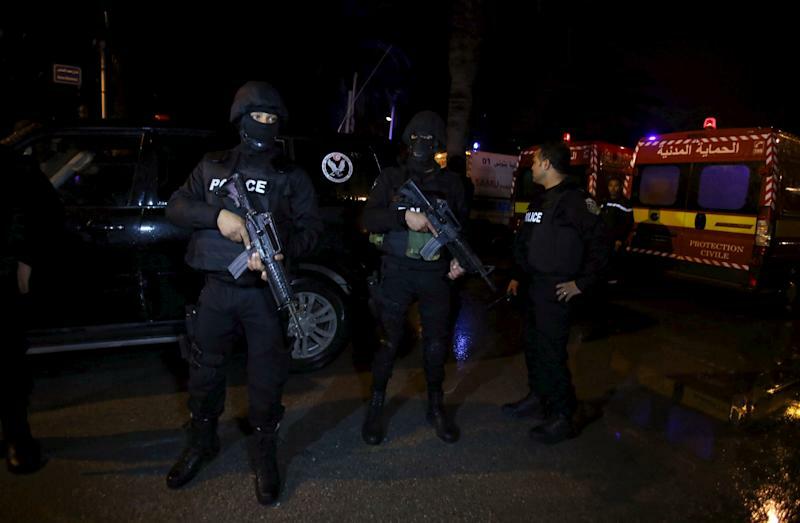 The explosion, described as an "attack" by presidential spokesman Moez Sinaoui, struck on the capital's Mohamed V Avenue, a ministry official told AFP. An AFP journalist reported seeing the partly burnt-out shell of the bus, with police, ambulances and fire trucks at the scene. Many people were in tears. A bank employee working nearby reported hearing a large explosion and seeing the bus on fire. 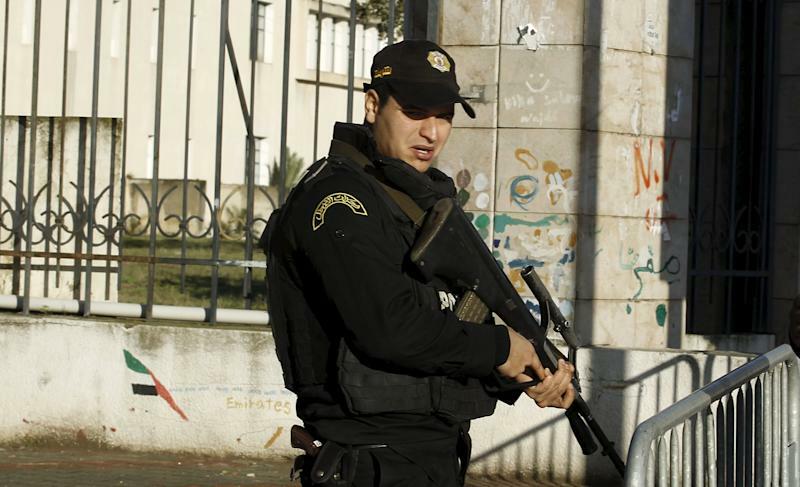 While there was no immediate claim of responsibility, Tunisia has been plagued by Islamist violence since the 2011 overthrow of longtime dictator Zine El Abidine Ben Ali. Two attacks earlier this year claimed by the Islamic State group targeted foreigners -- at the National Bardo Museum in March, killing 21 tourists and a policeman, and at a resort hotel in Sousse in June, killing 38 tourists. Dozens of members of the security forces have also been killed by extremists since 2011.